This workshop allows you to learn how to awaken the spirit of your drum and come to know the medicine of your personal drum through a guided journey. 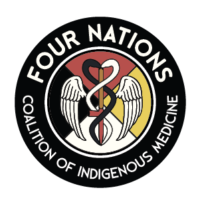 We will also learn the basics of how to drum with others, indigenous teachings and protocols around sacred songs, and drum care and maintenance. ***Ladies, please note that this workshop is a ceremony in and of itself and awakening a drum that you would like to use in ceremony is not recommended when on your “moon time” (while menstruating). 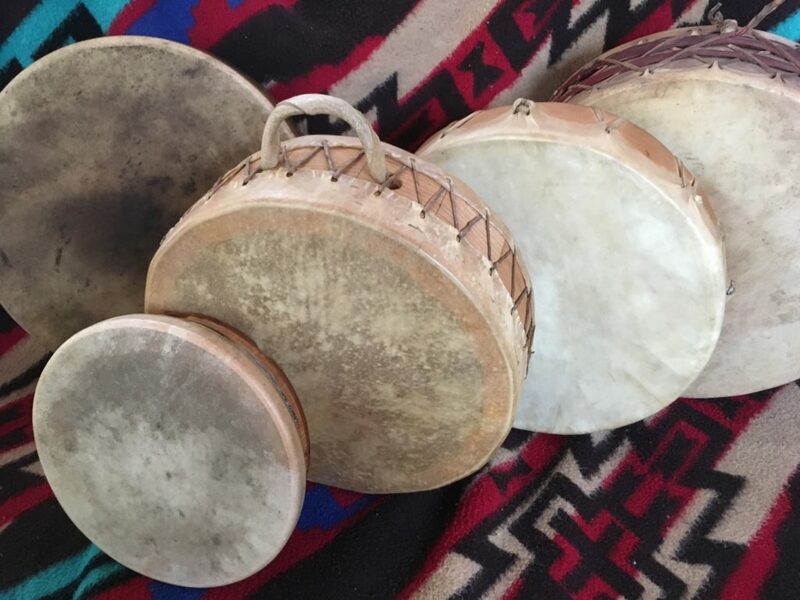 This is because our moon time is a powerful ceremonial time of discarding and the act of drum making is an act of creation- the two aspects are very vital to life, however they are energetically oppositional, which can impact the flavour of the medicine of your drum. If you have any questions regarding this topic, or you would like to take the workshop but may be on your moon time on these dates please feel free to give us a call at 250-226-6702- we are happy to discuss this with you so that we can support you in honouring your sacred time.